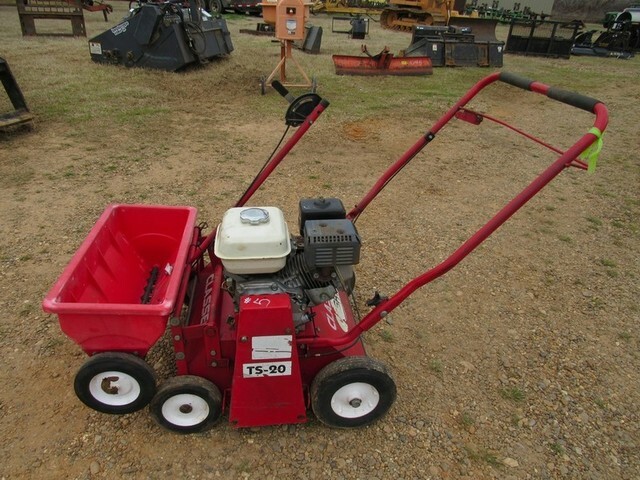 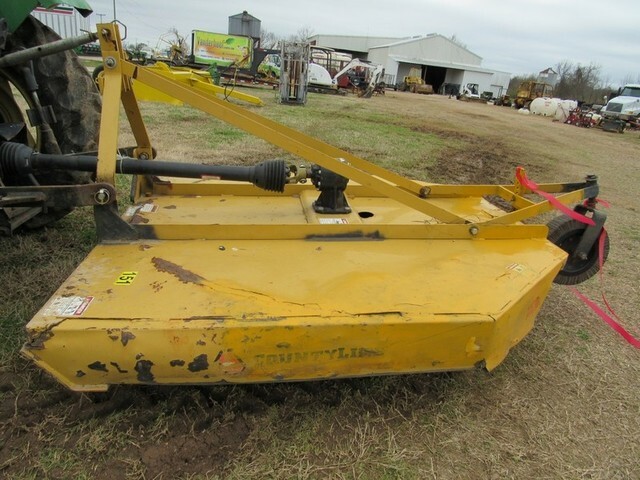 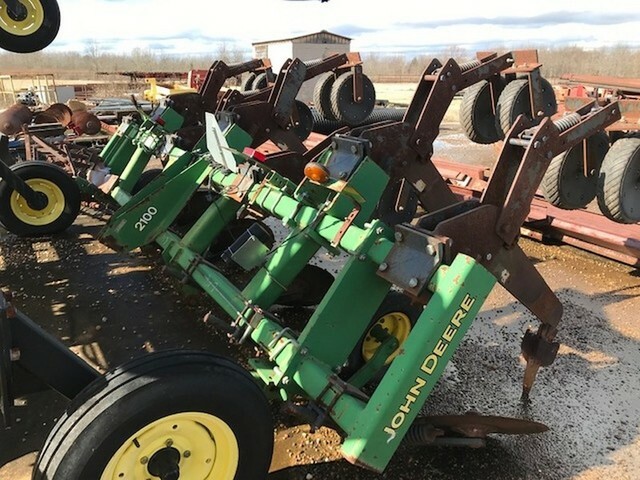 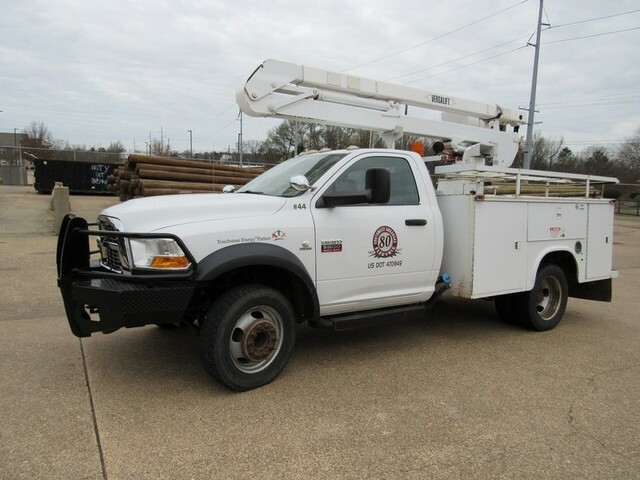 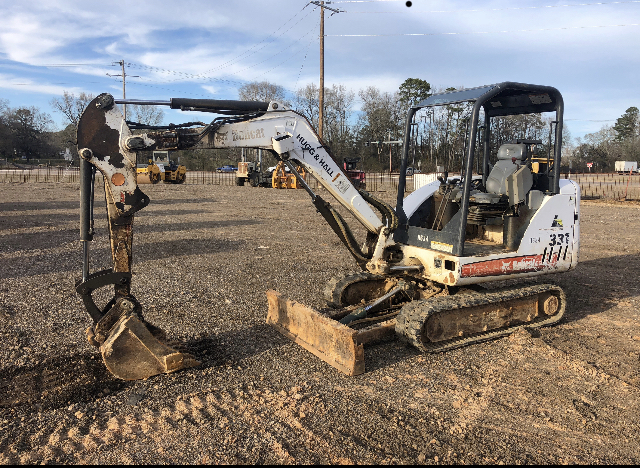 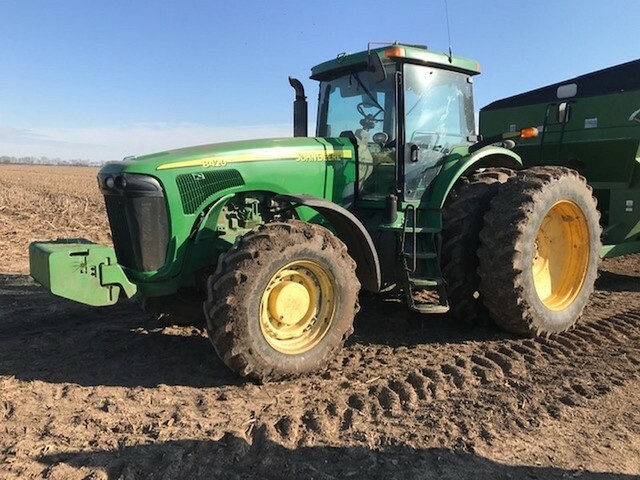 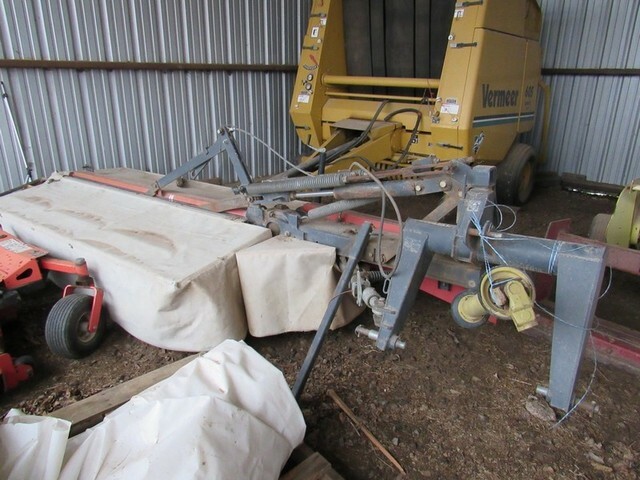 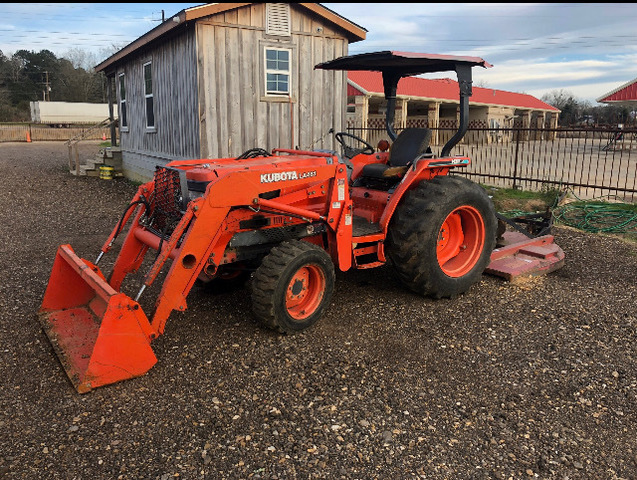 Auction includes the Humphrey Farms Retirement, landscape equipment from local bank, vehicles from schools & Government agencies and more! 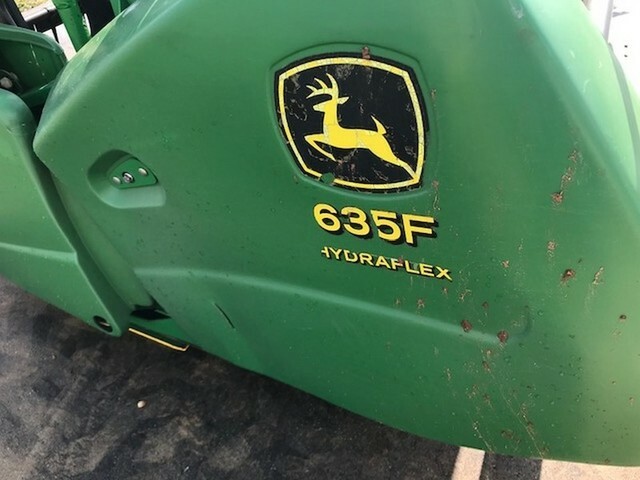 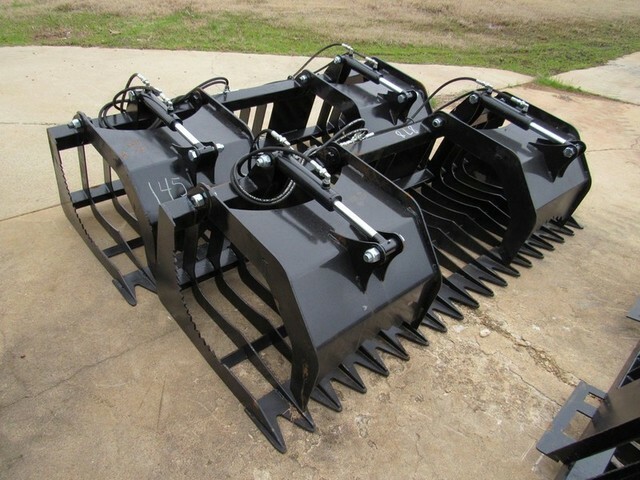 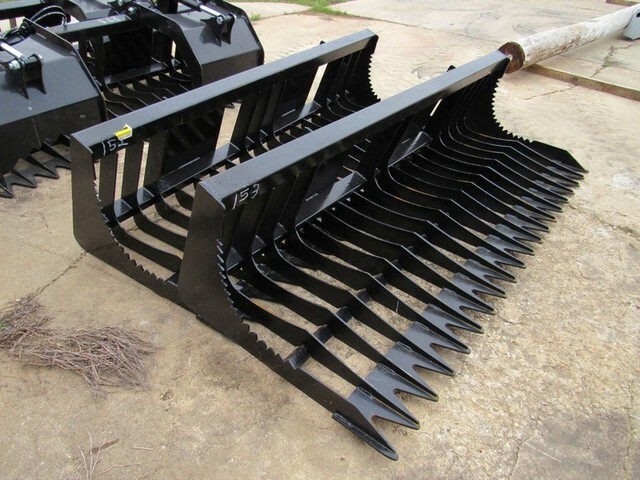 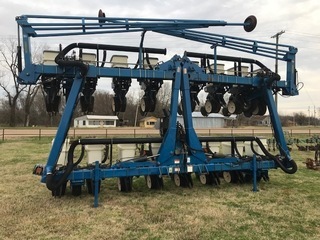 Adding equipment daily! 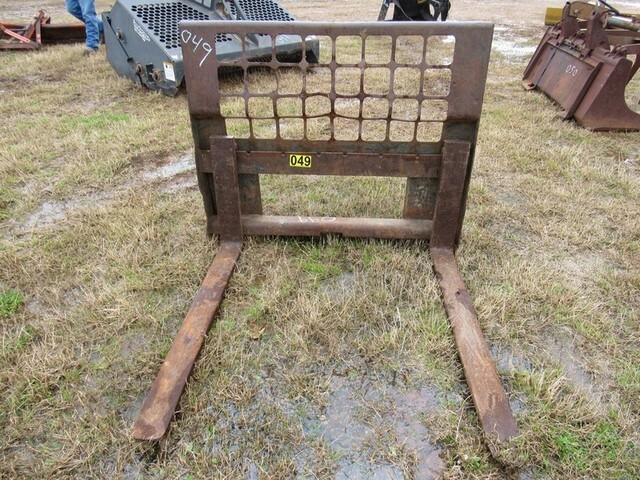 Keep checking our website for more items closer to auction time. 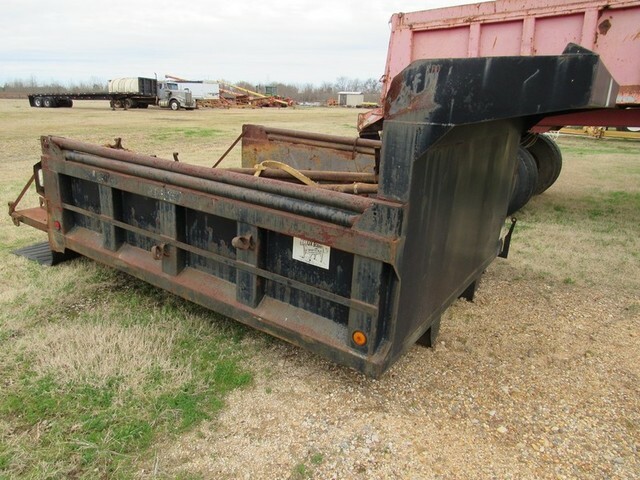 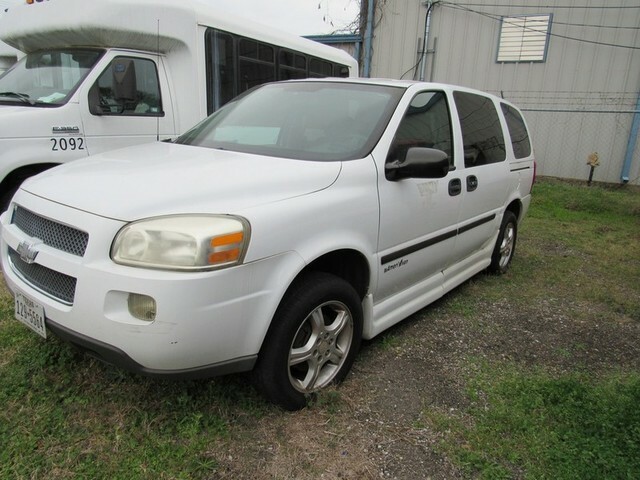 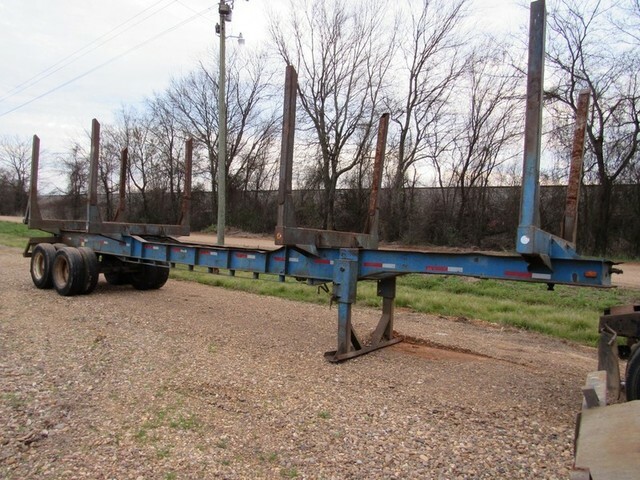 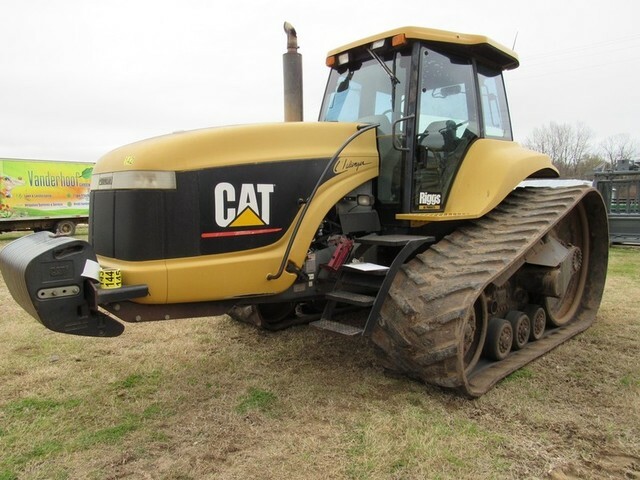 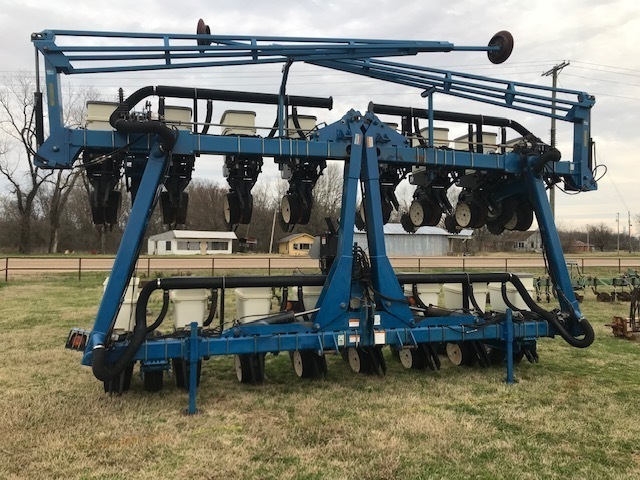 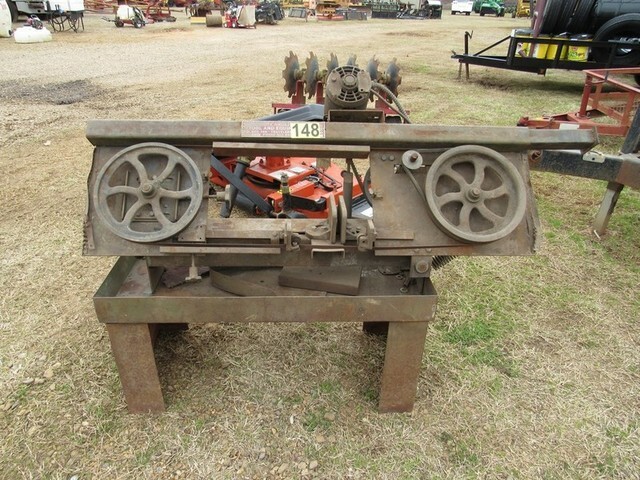 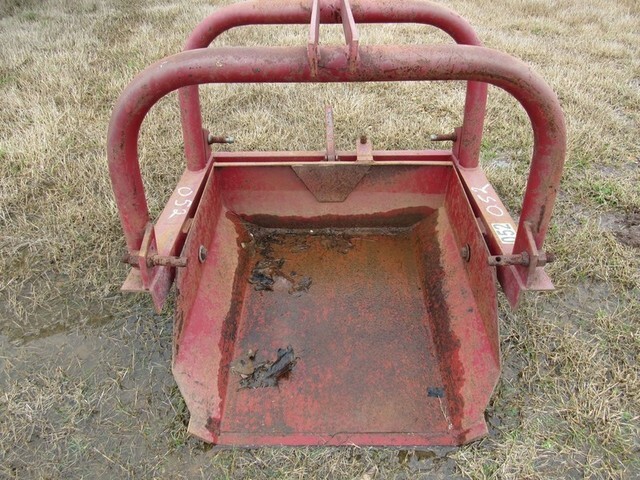 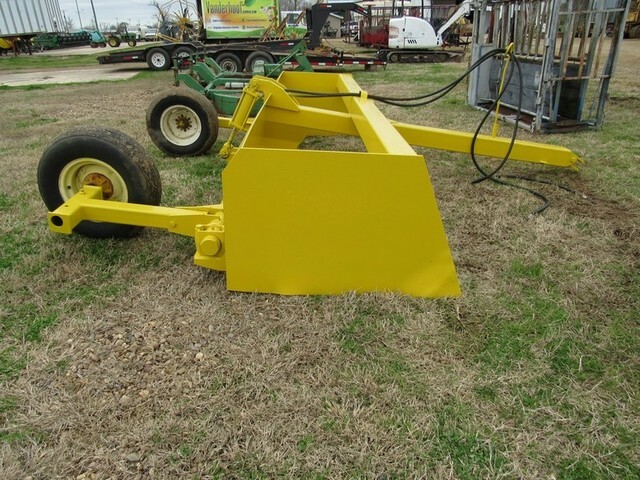 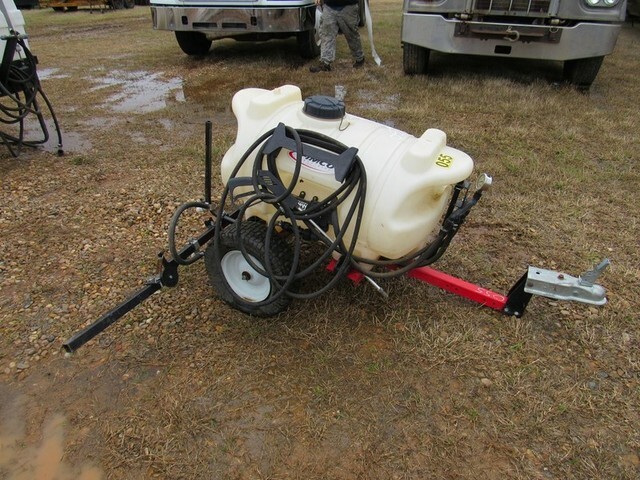 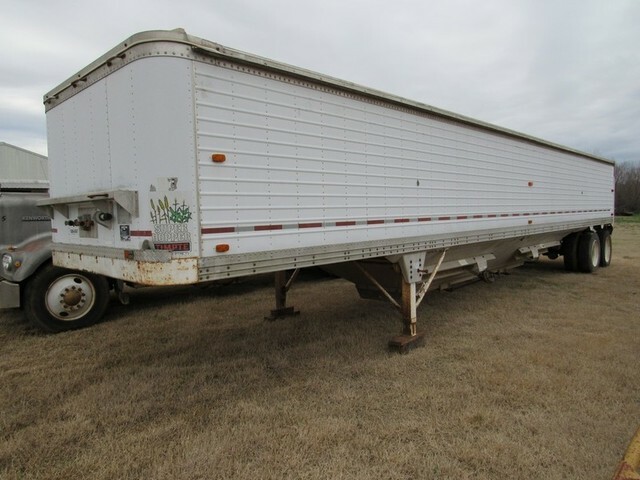 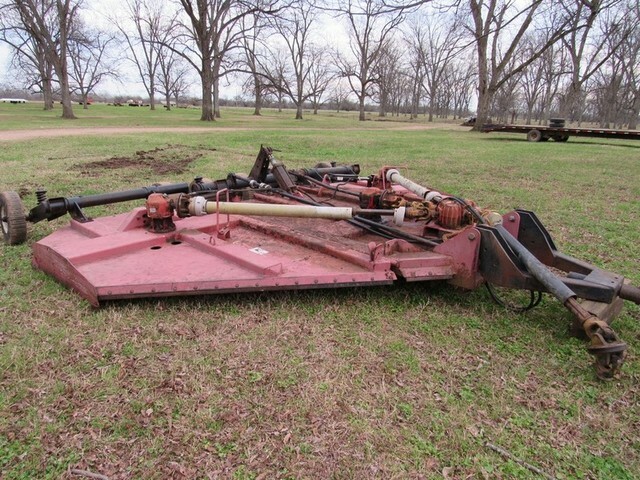 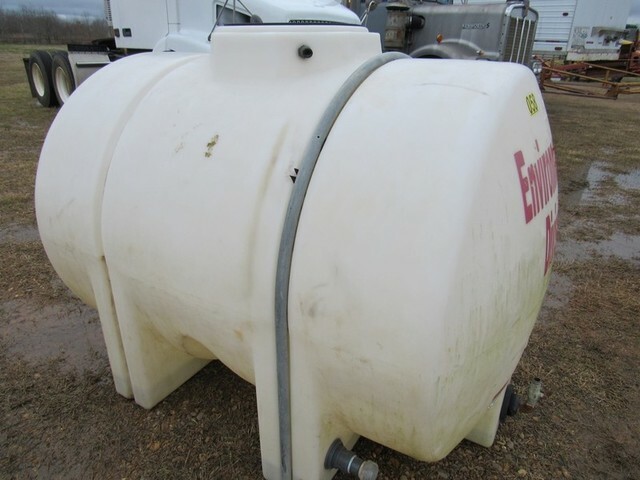 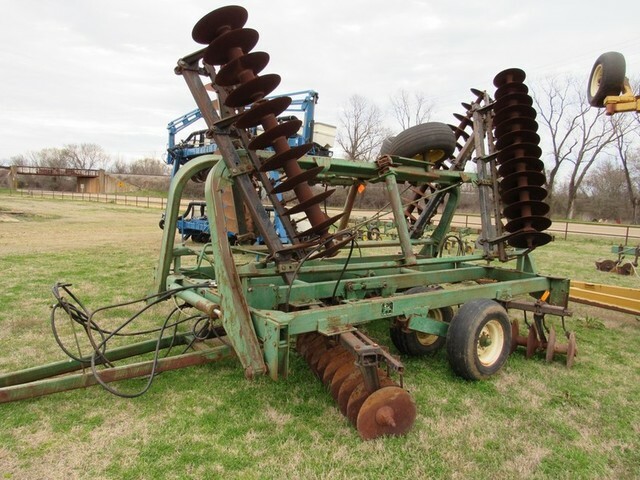 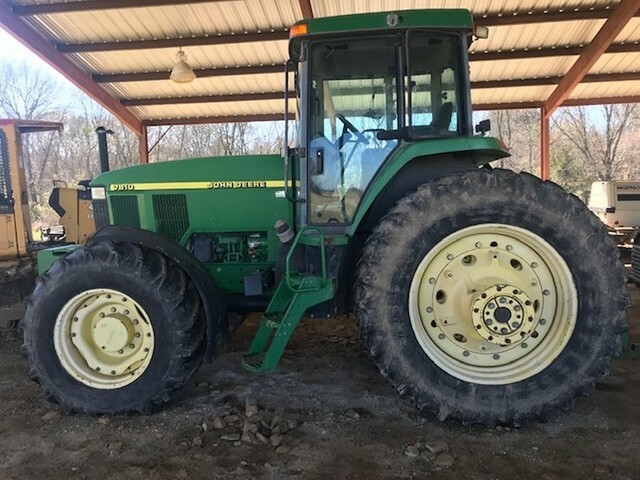 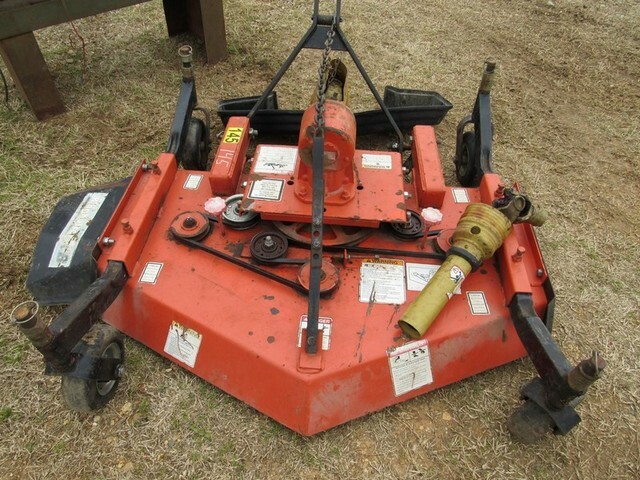 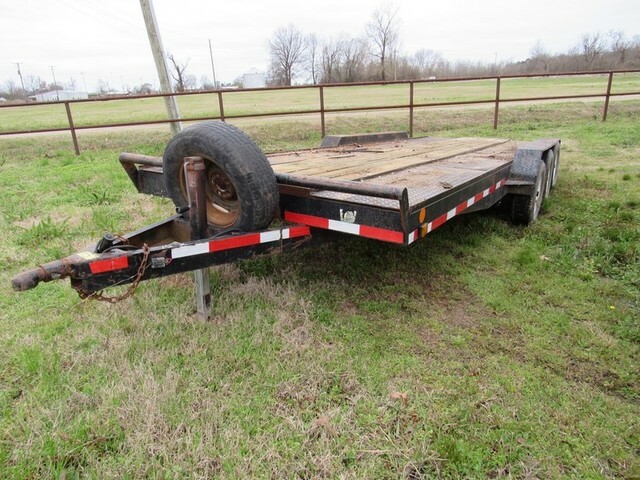 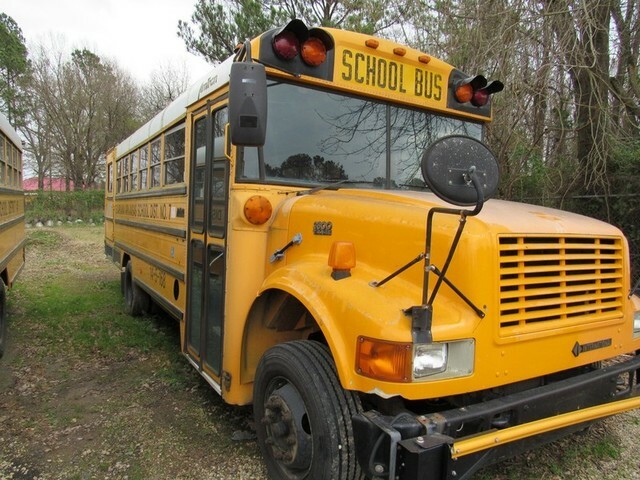 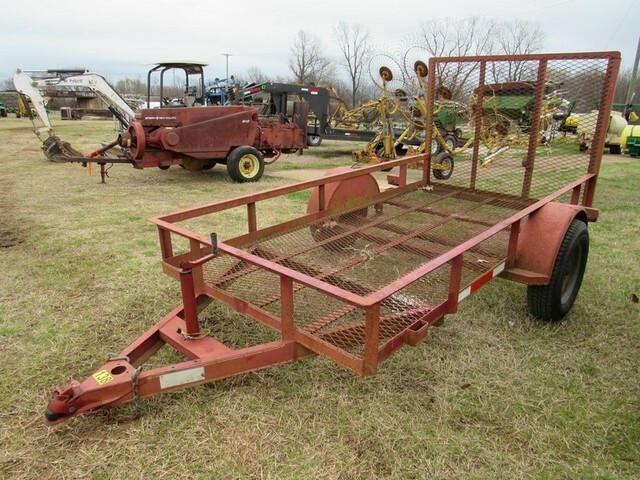 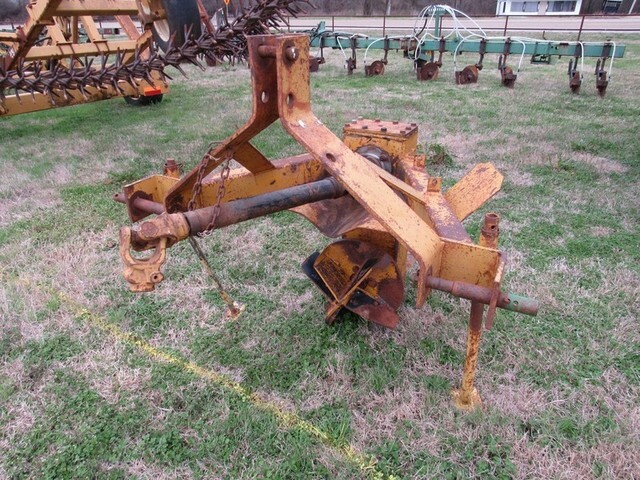 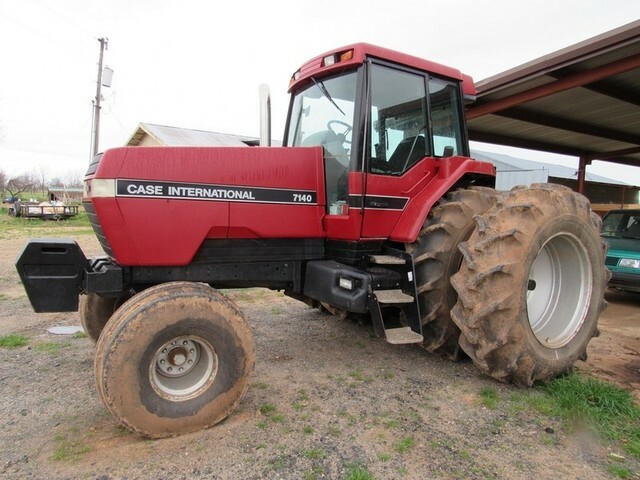 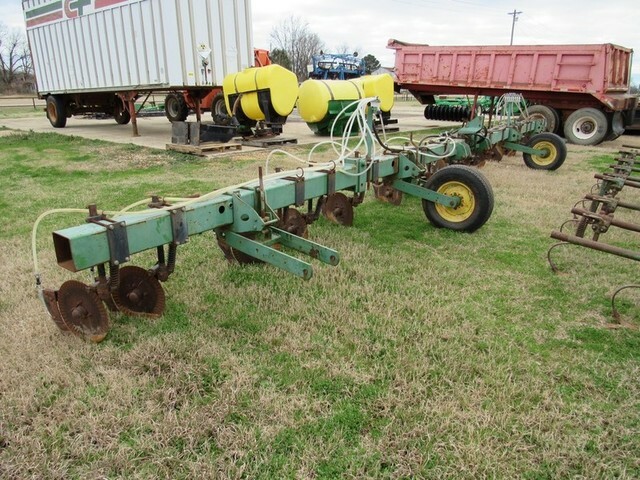 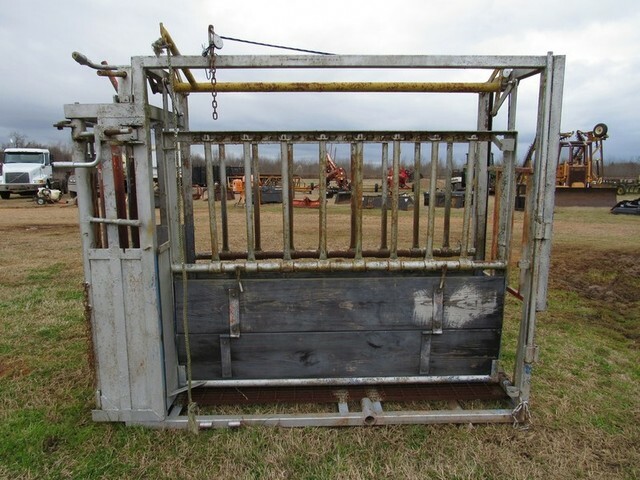 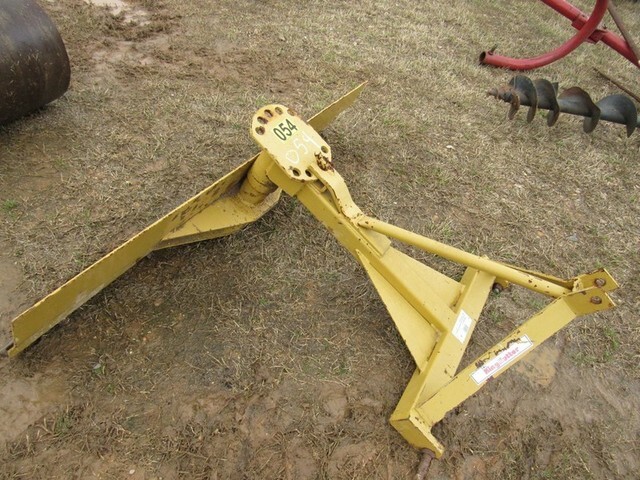 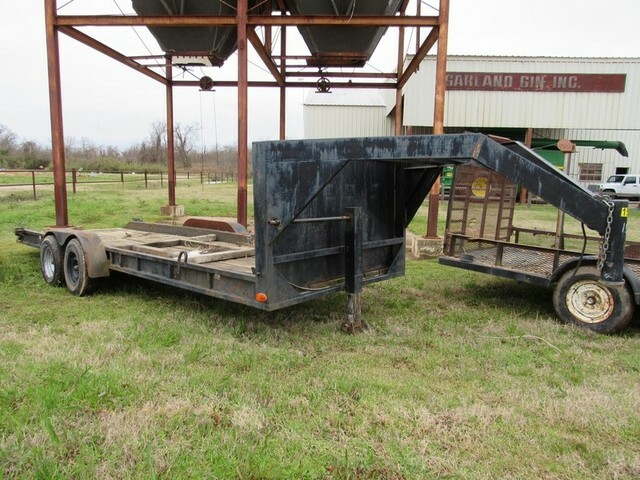 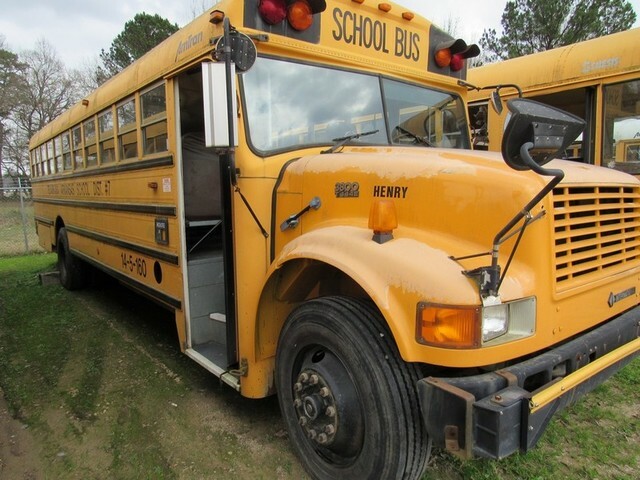 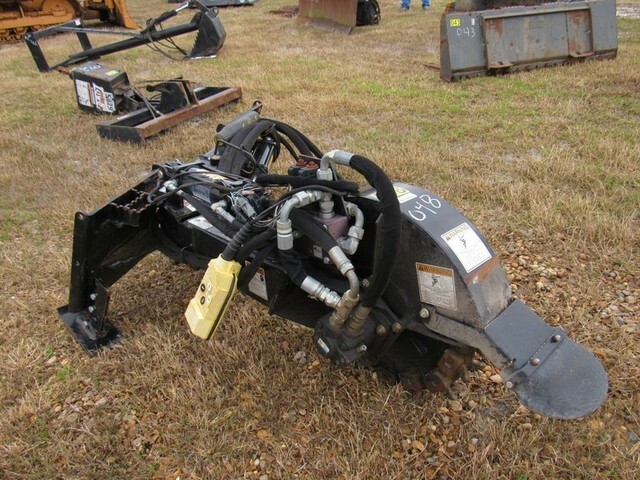 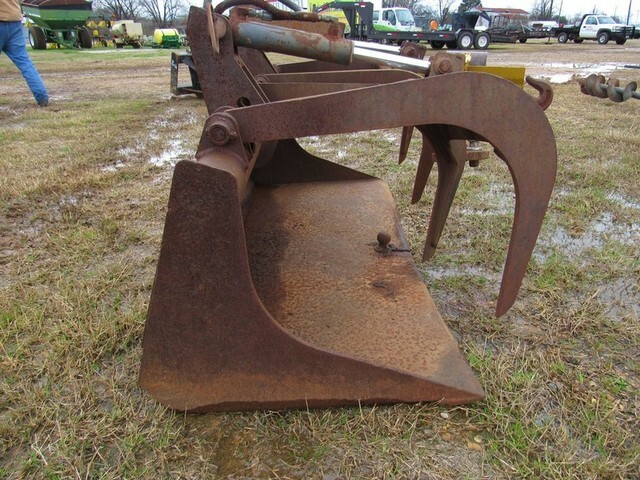 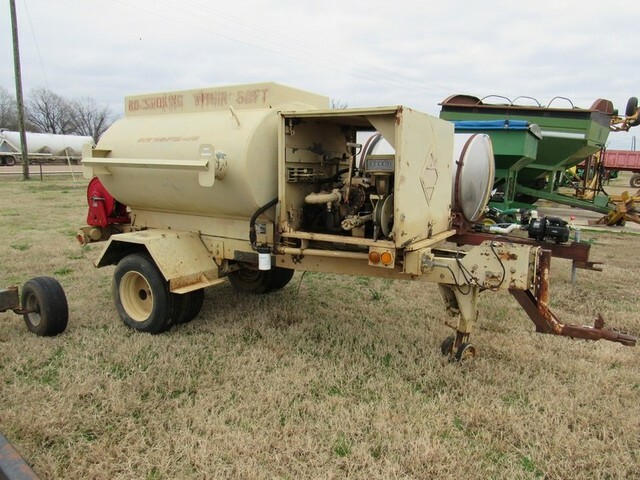 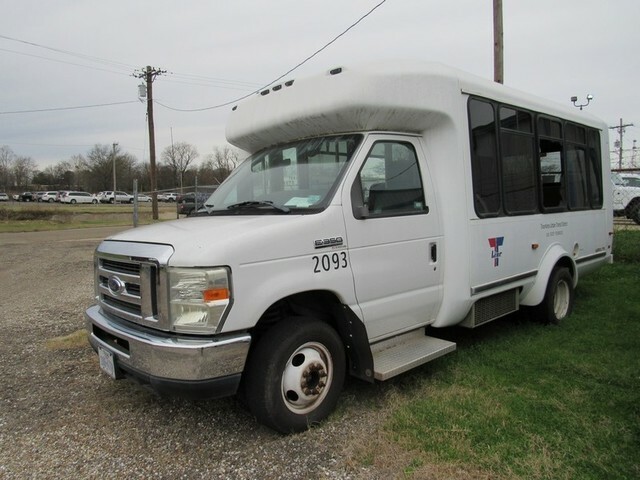 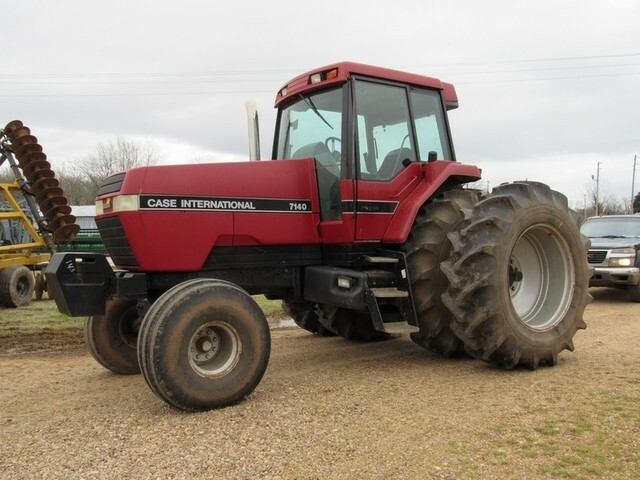 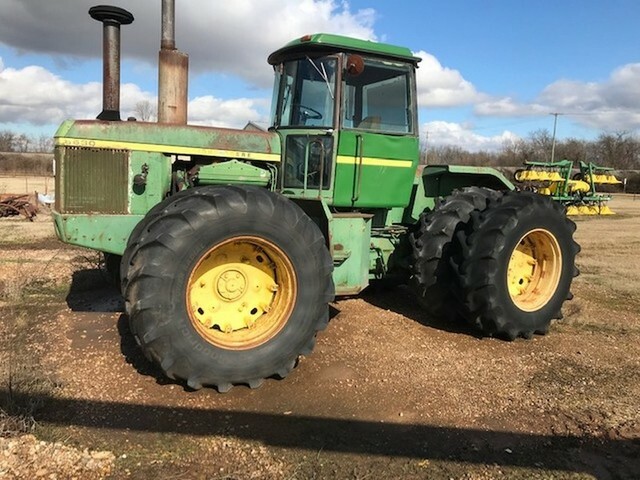 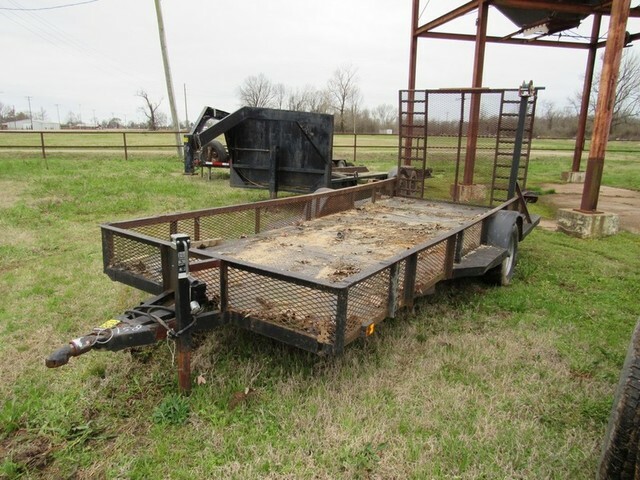 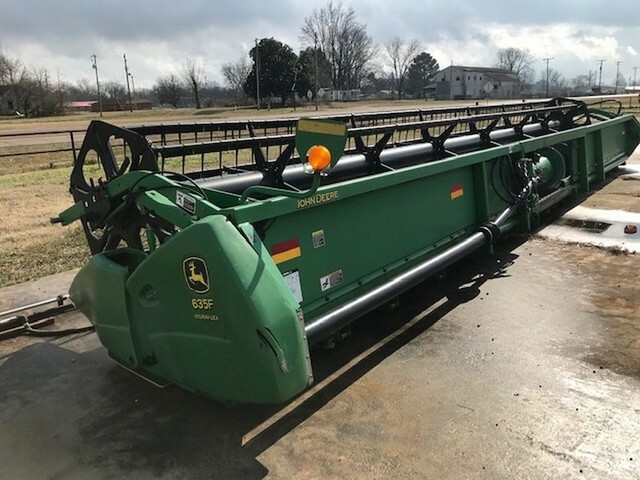 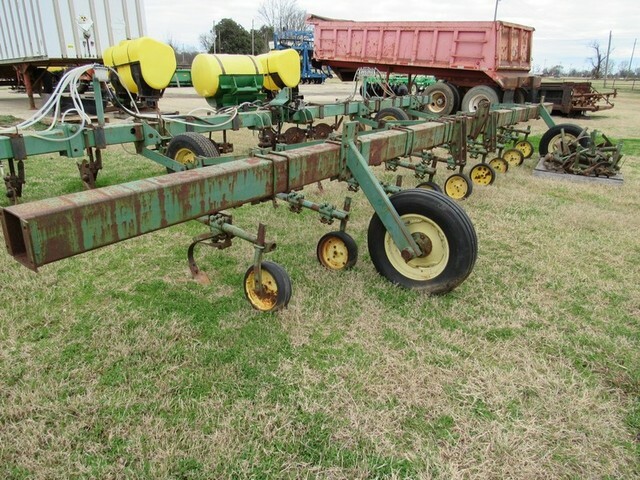 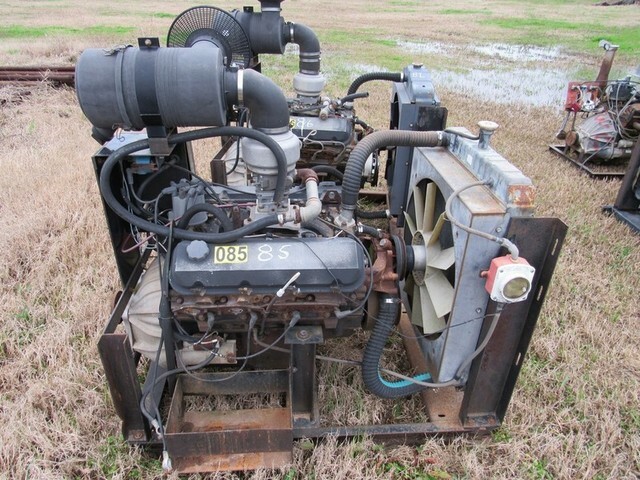 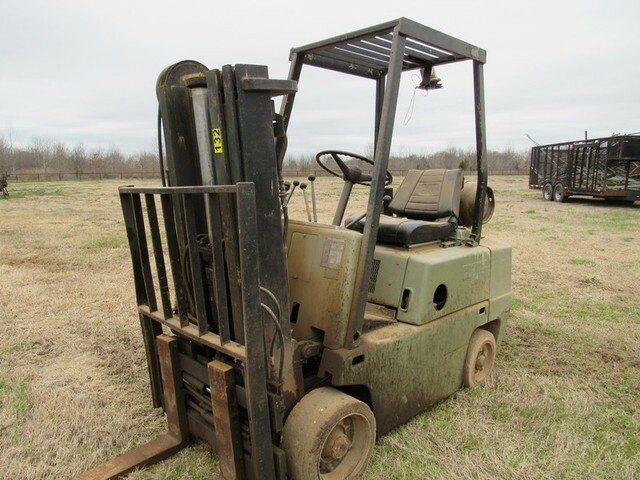 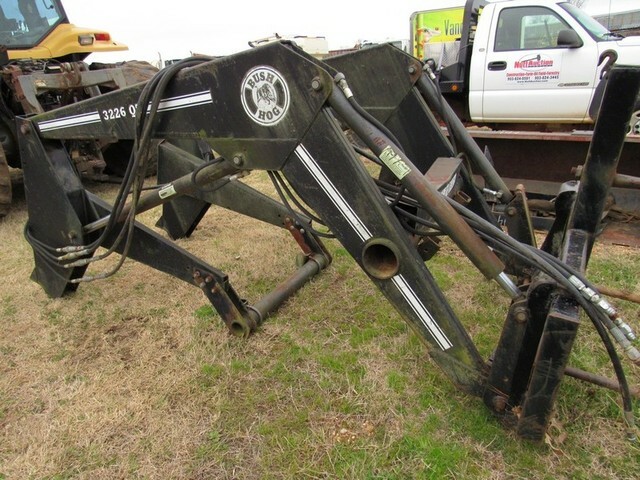 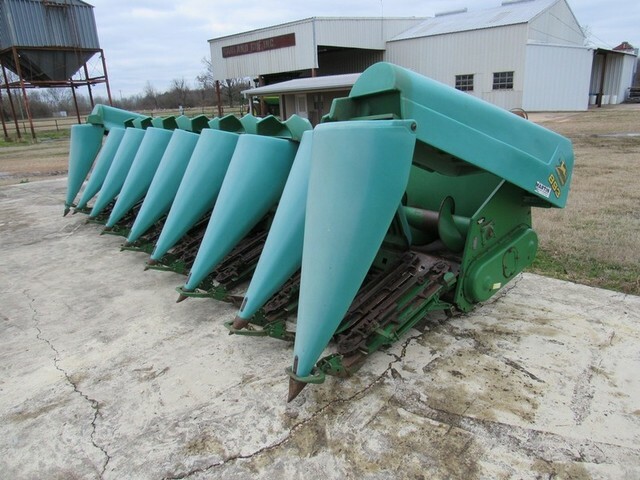 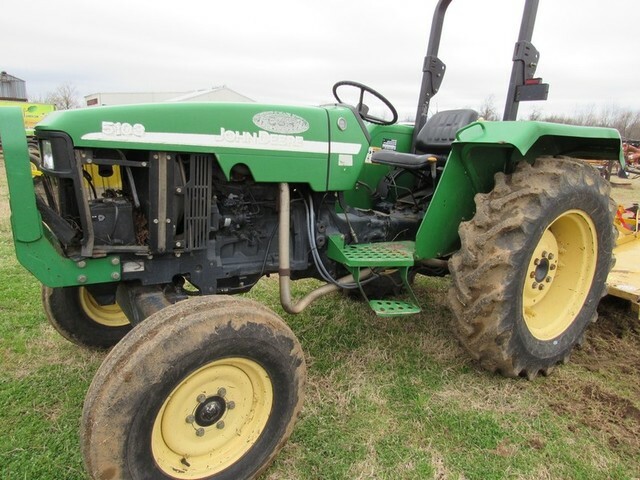 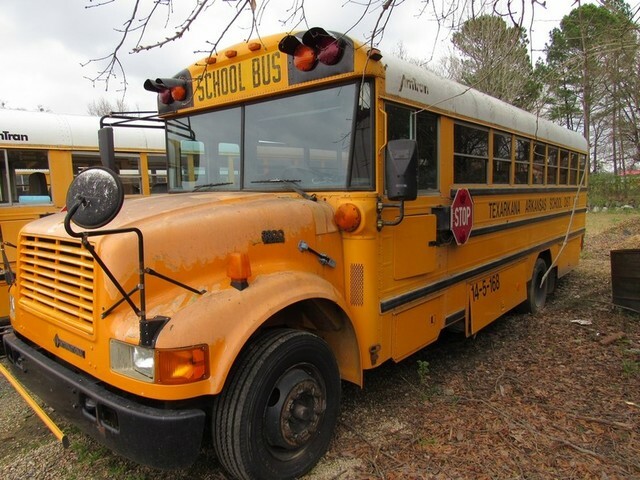 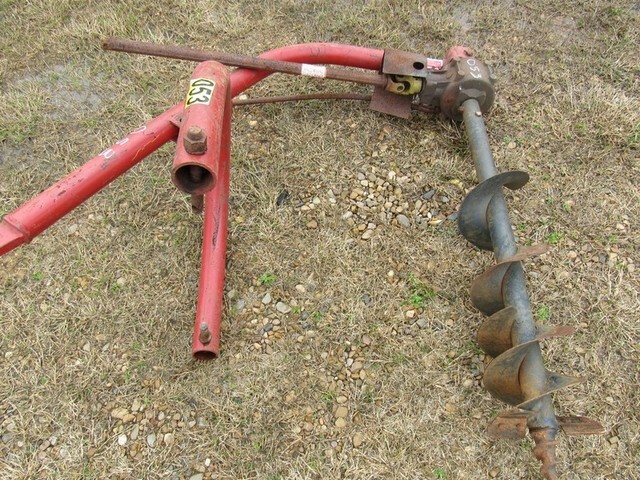 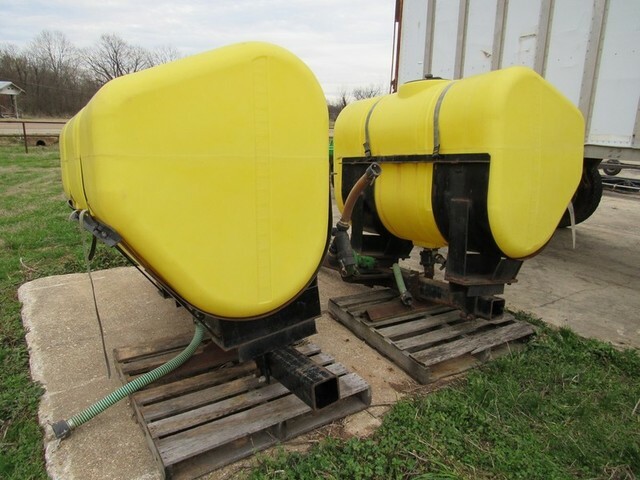 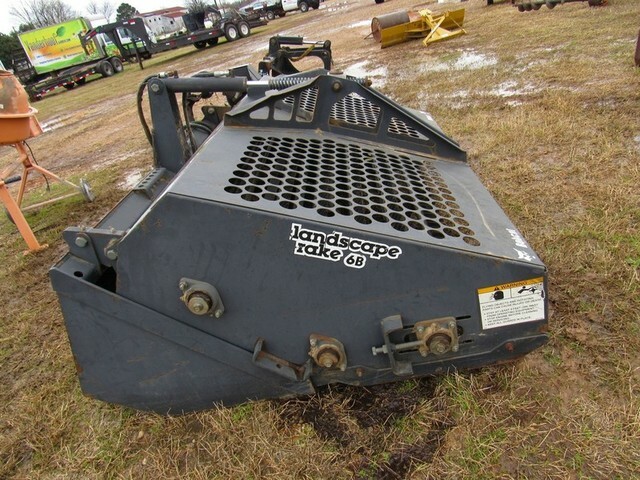 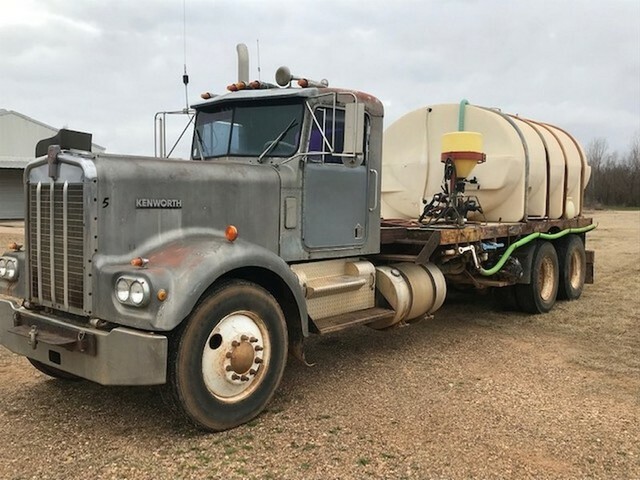 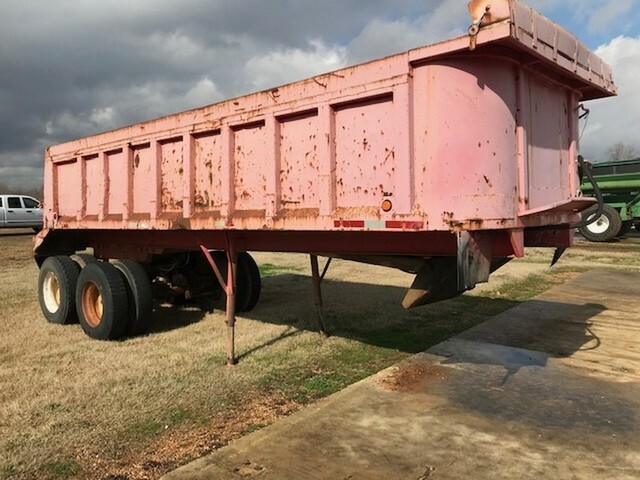 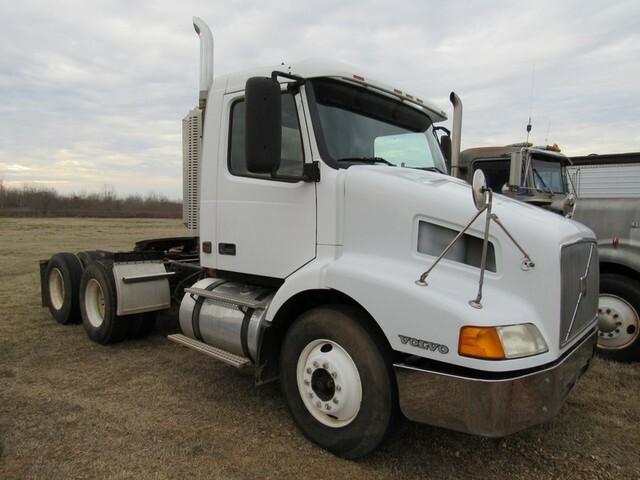 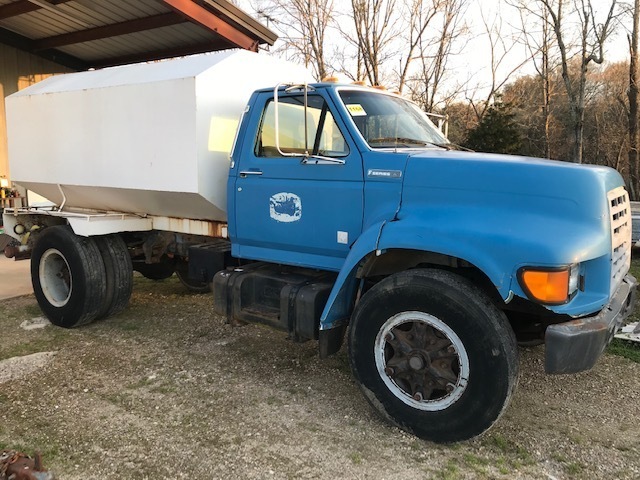 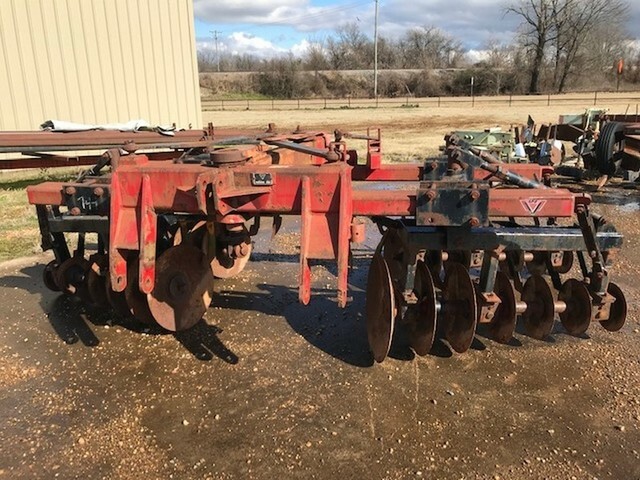 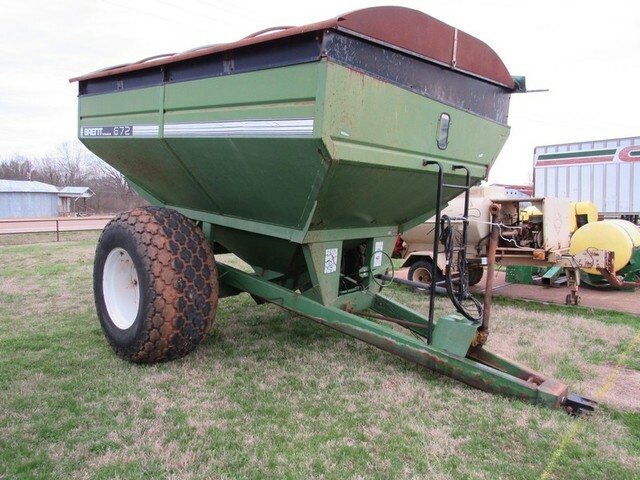 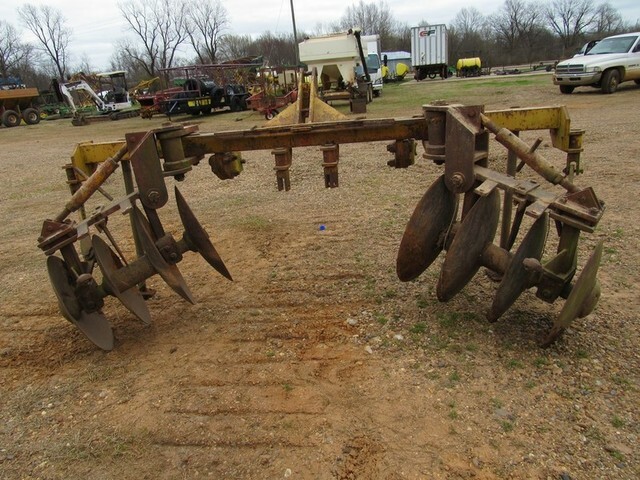 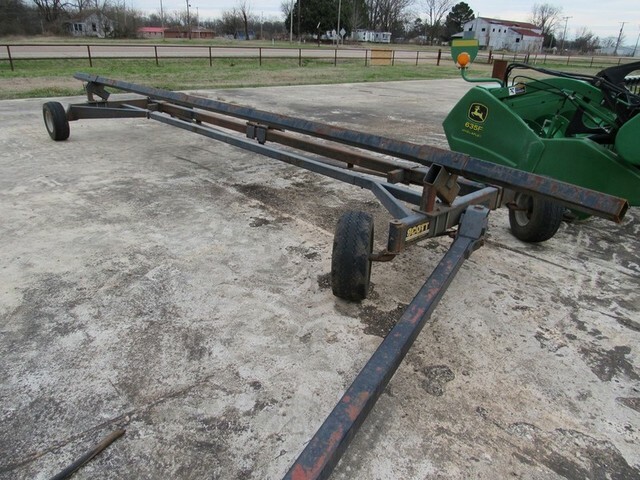 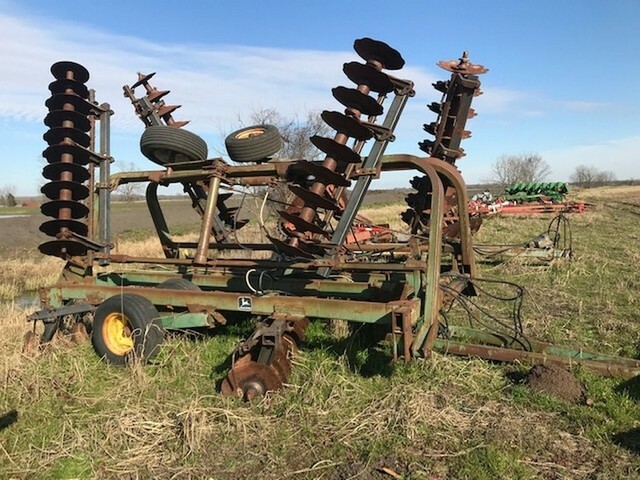 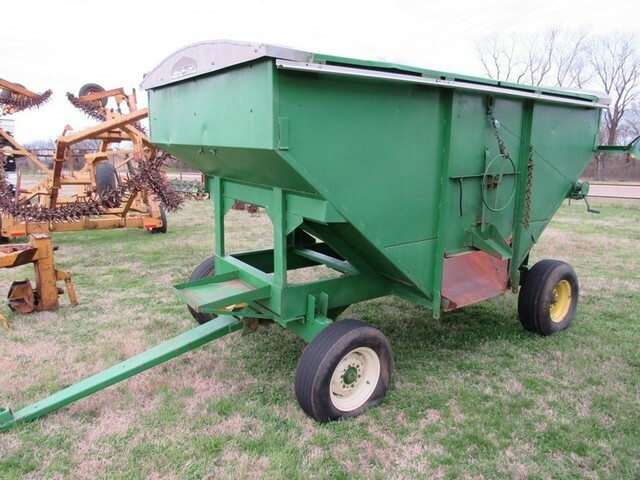 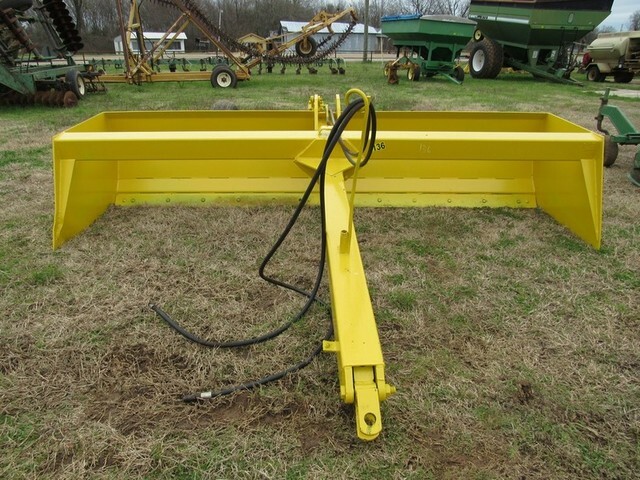 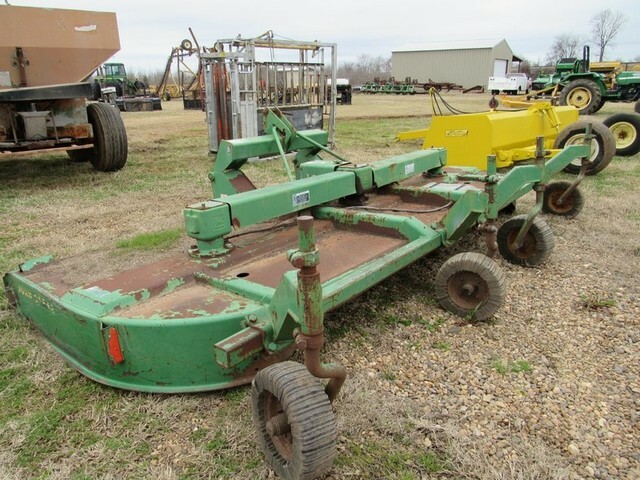 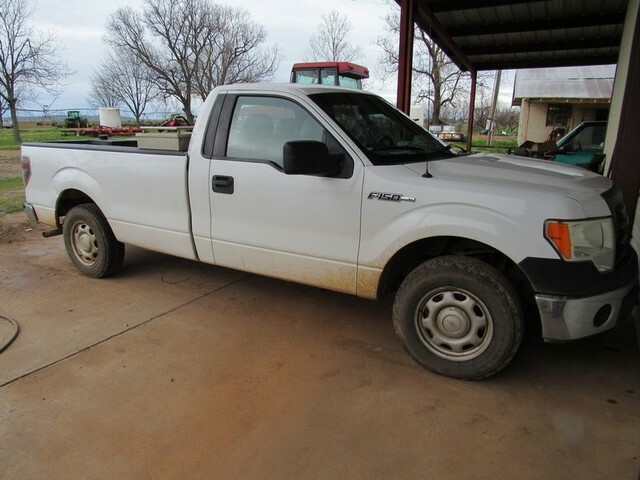 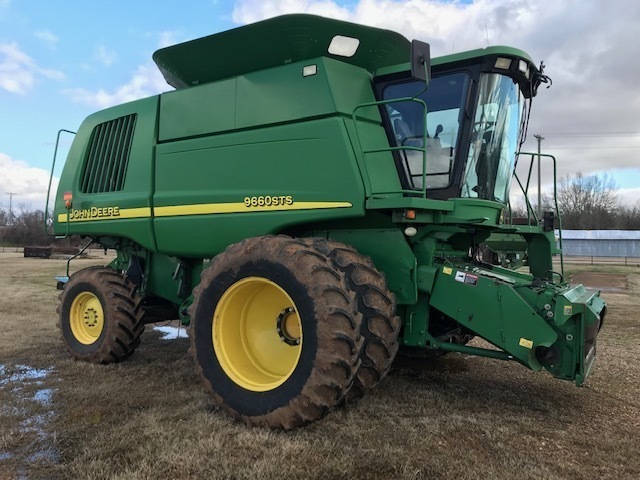 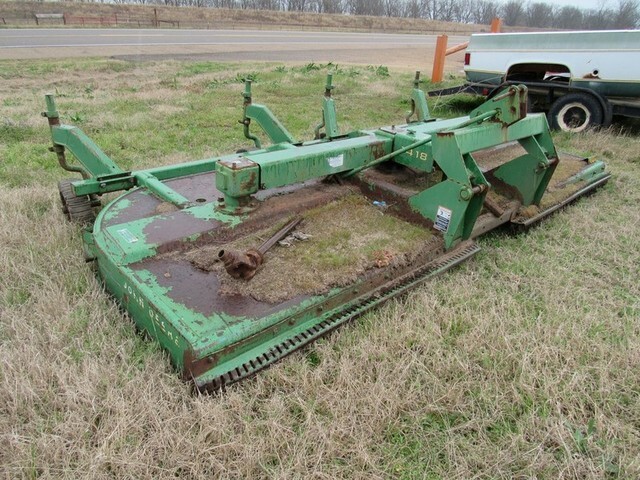 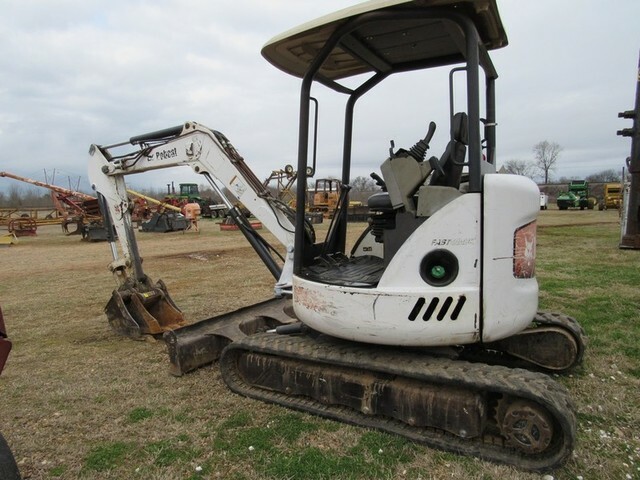 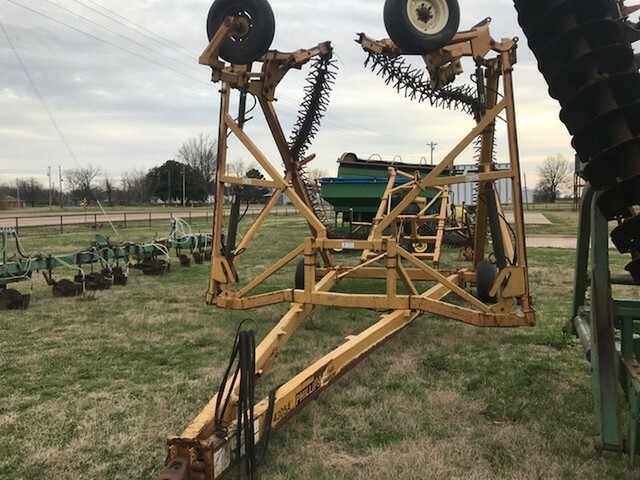 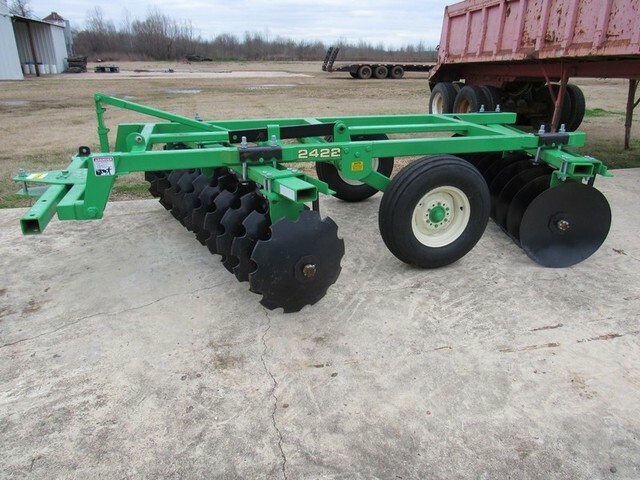 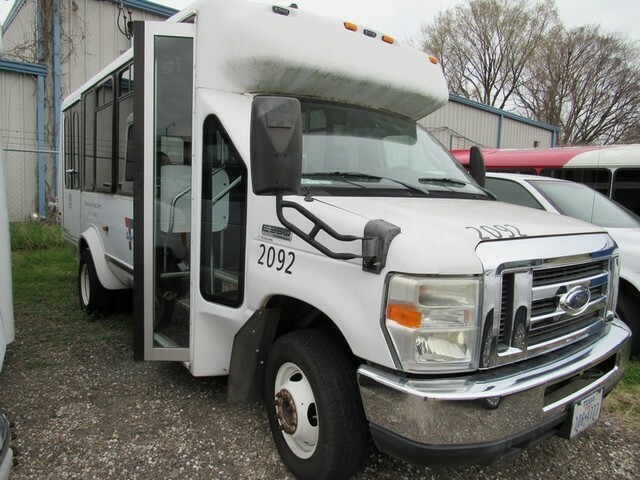 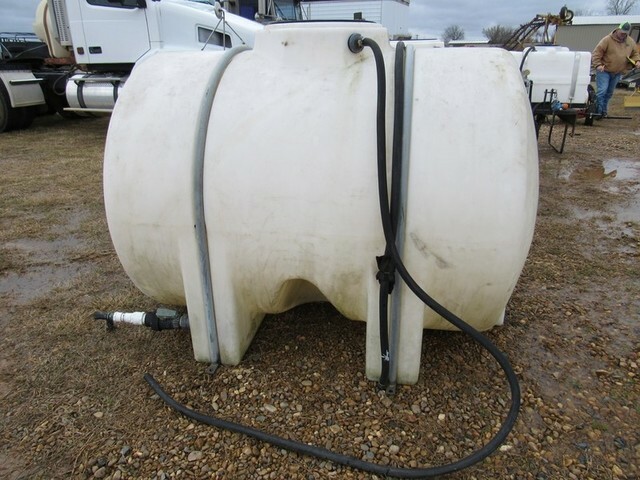 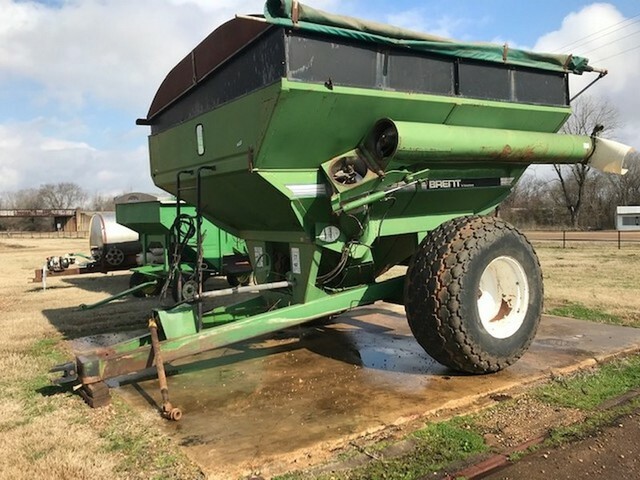 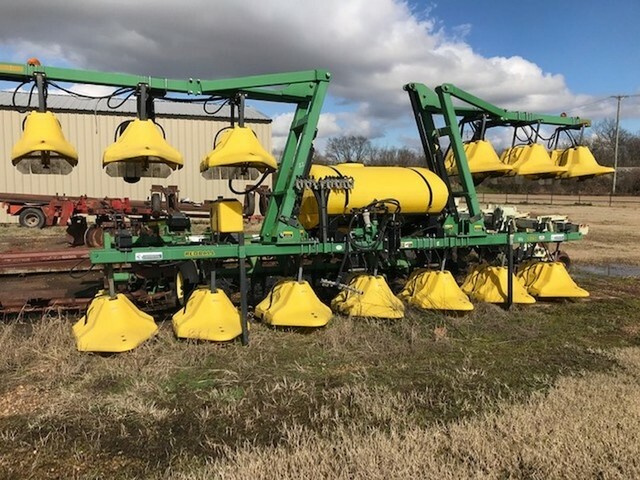 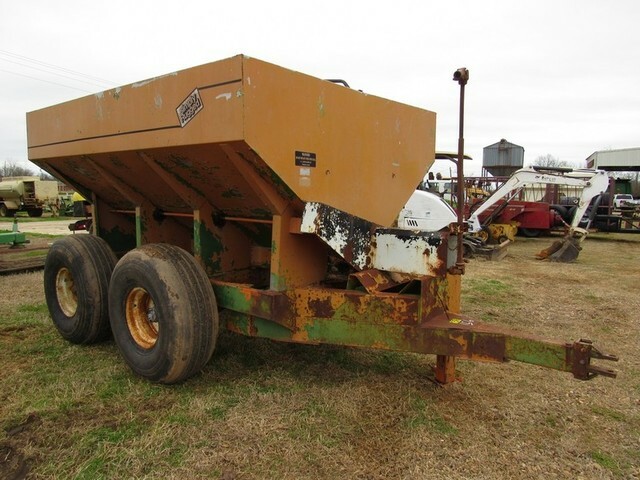 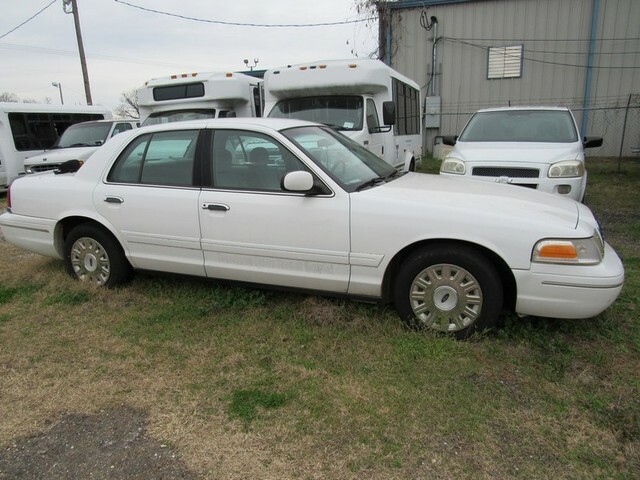 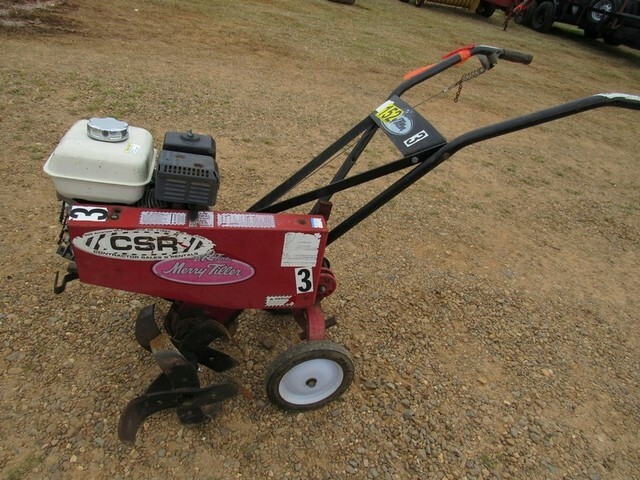 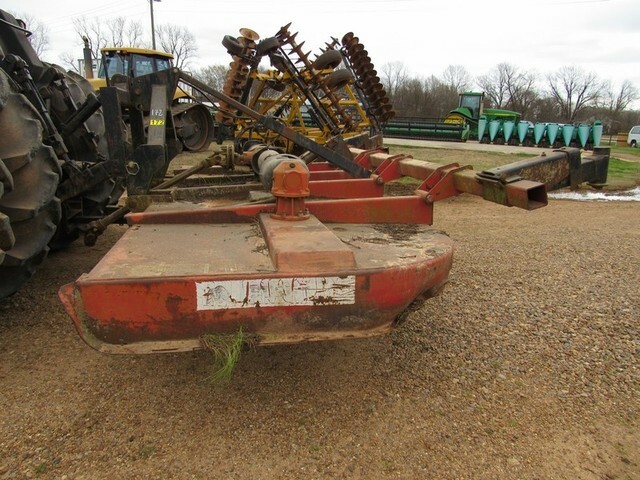 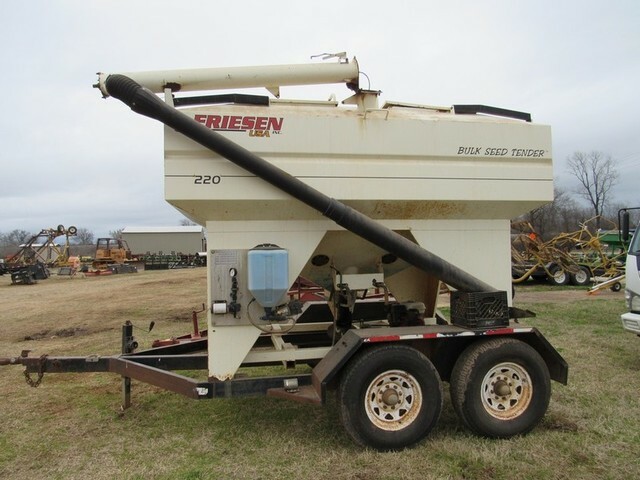 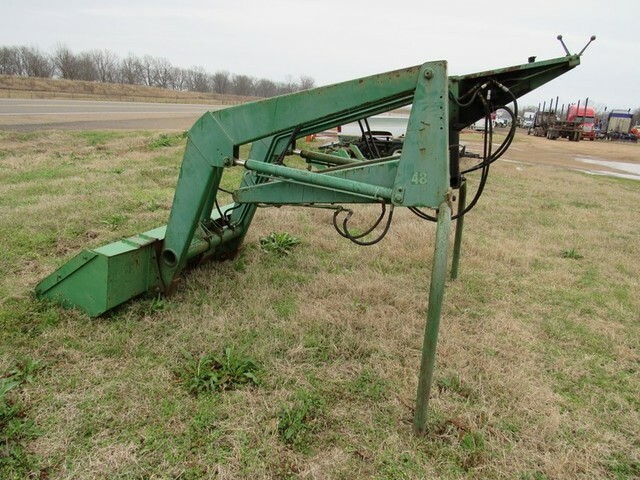 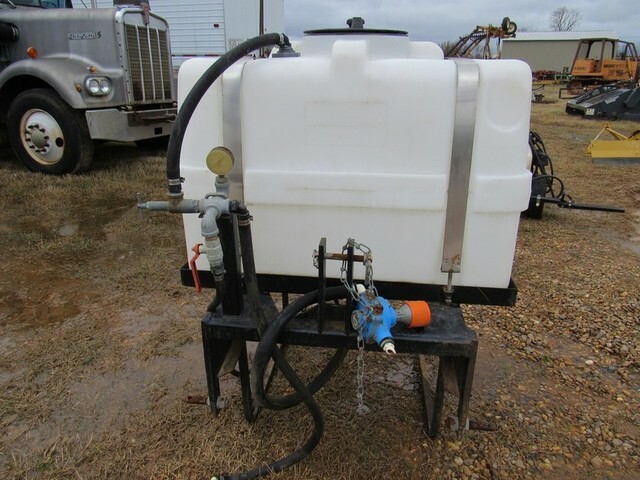 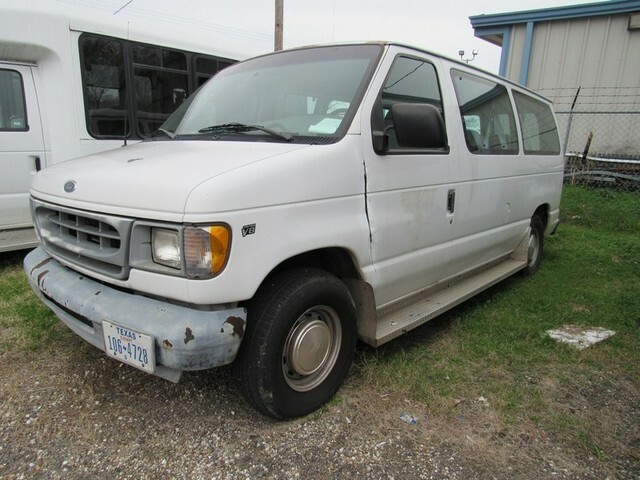 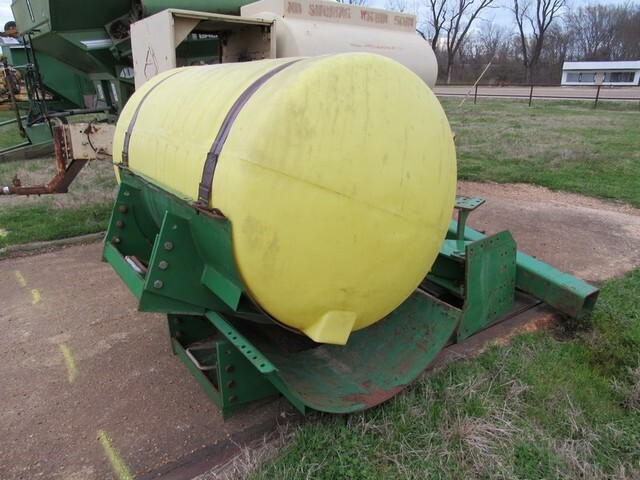 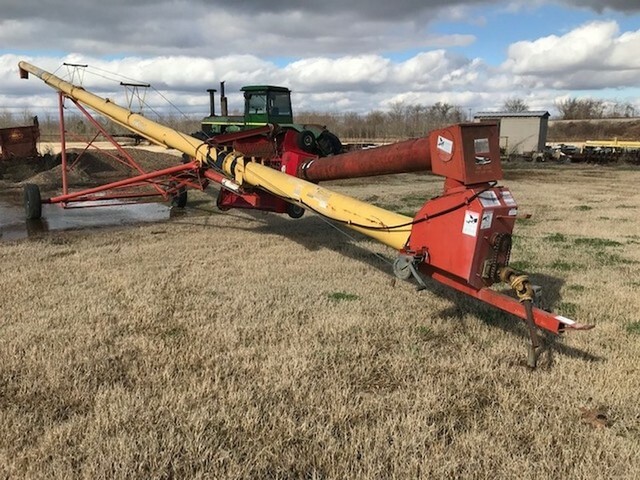 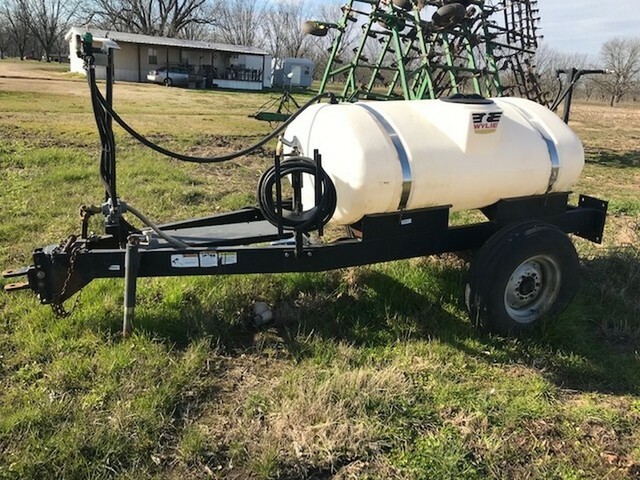 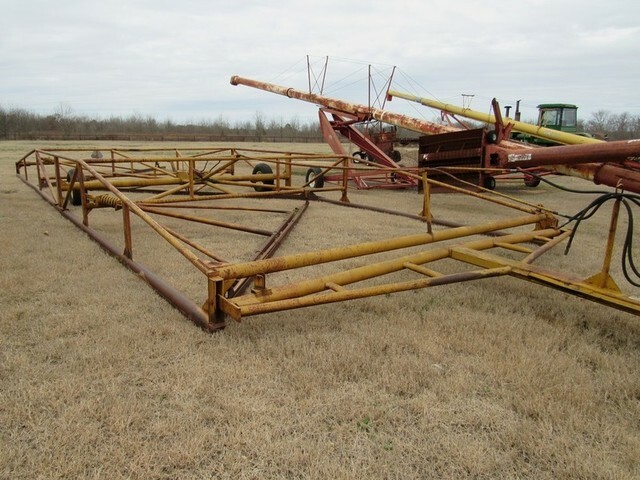 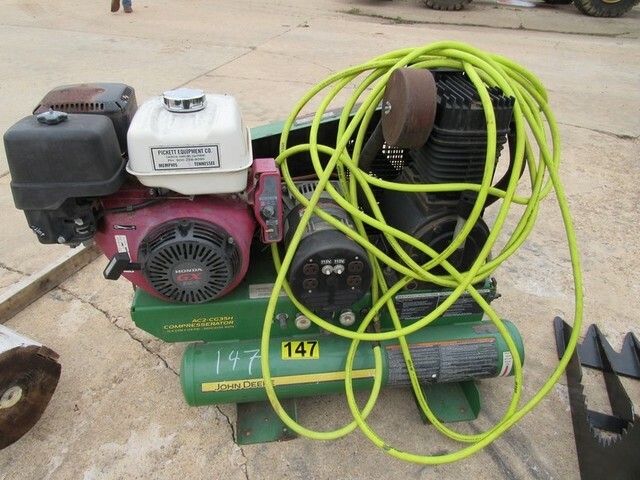 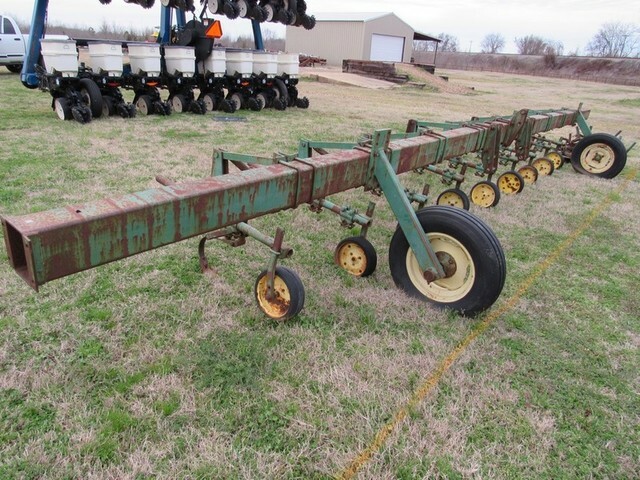 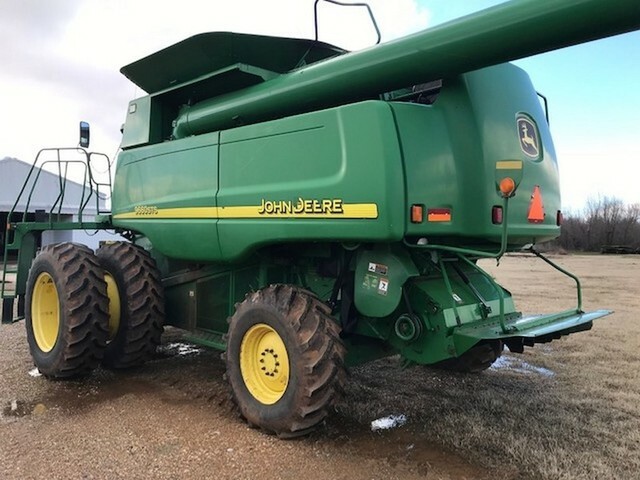 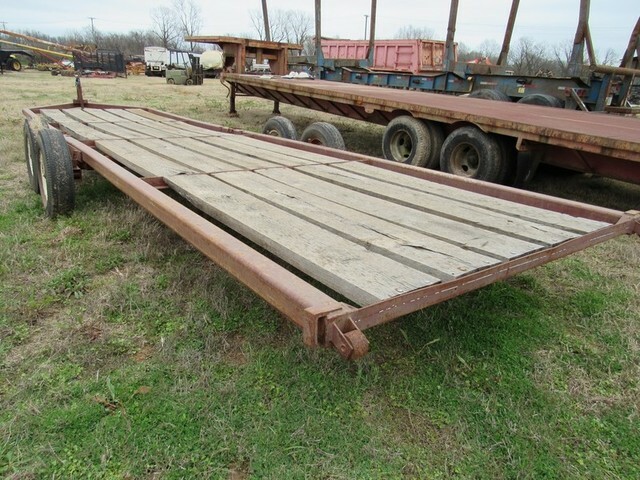 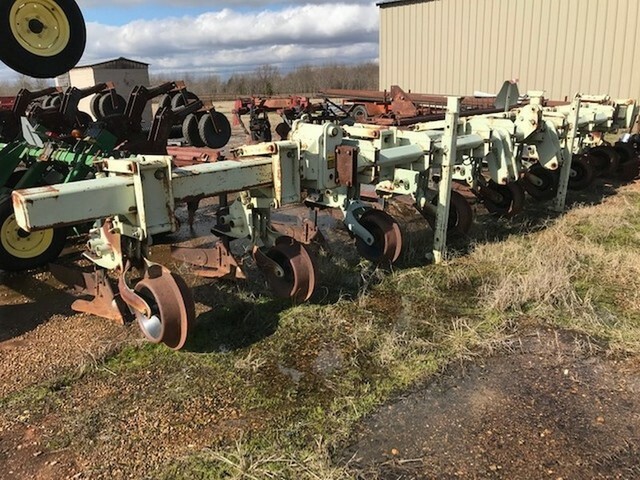 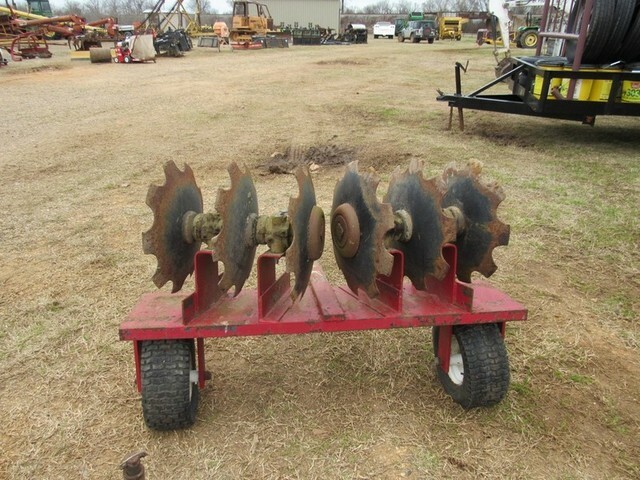 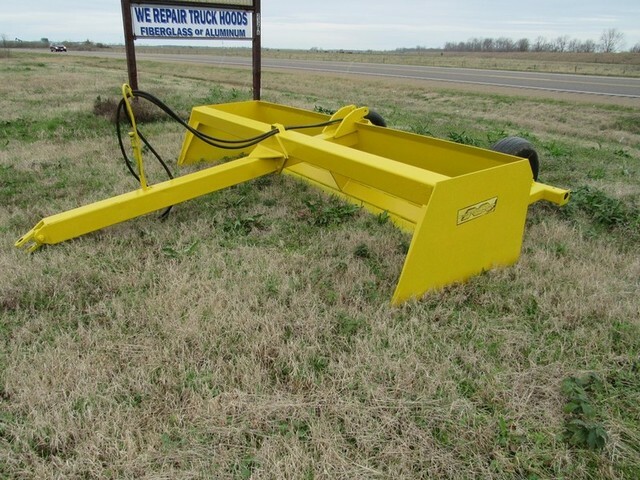 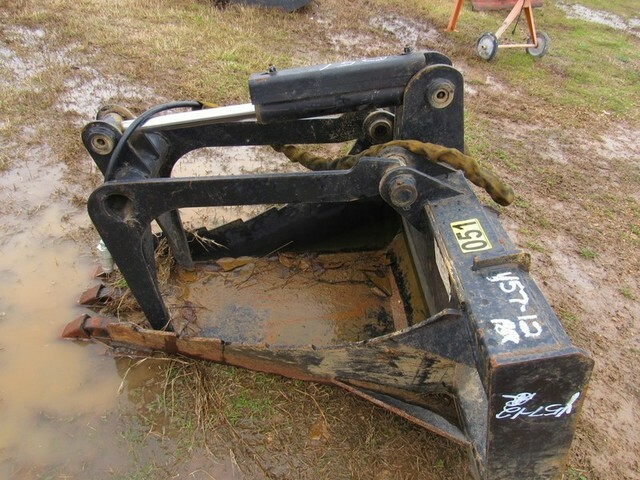 Auction site address is 102 Hwy 134 Garland City, Arkansas 71839. 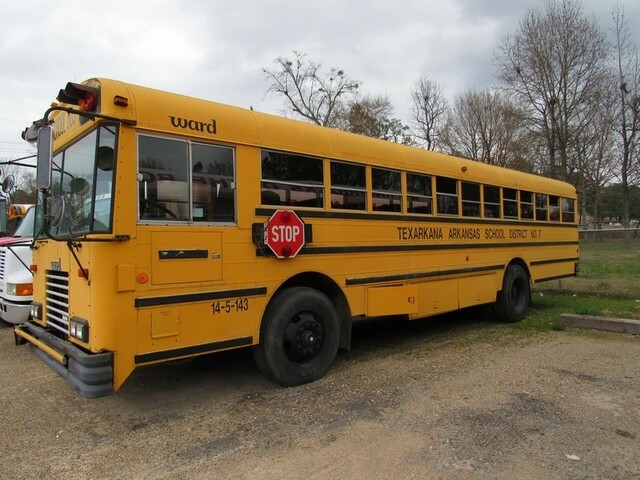 Garland City is 20 miles east of Texarkana on Hwy 82 East.